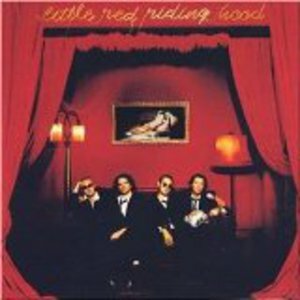 Little Red Riding Hood was a side project from Hannover, DE in 1998. They were composed of brothers Kai Wingenfelder and Thorsten Wingenfelder from Fury In The Slaughterhouse and Fury producer Jens Krause. The side project was formed to allow the members a little more artistic leeway, branching away from the traditional Fury sound, experimenting with electronic, R&B and rap. They released one album, the eponymous Little Red Riding Hood, in 1999. The side project was formed to allow the members a little more artistic leeway, branching away from the traditional Fury sound, experimenting with electronic, R&B and rap. They released one album, the eponymous Little Red Riding Hood, in 1999.